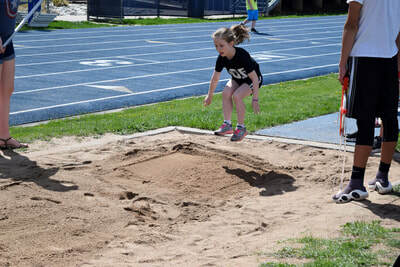 We prepare for Track and Field in the spring. One day a year we get together with other WELS schools in the area and have a Track and Field Day. 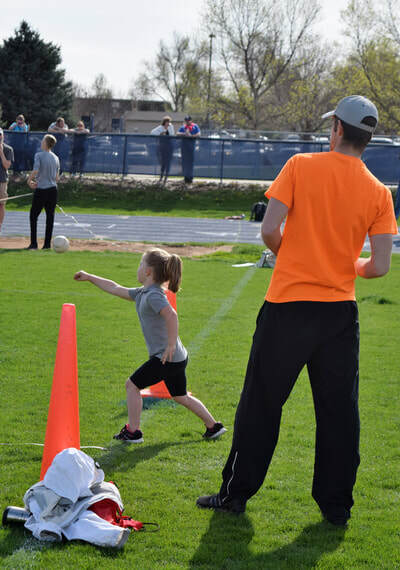 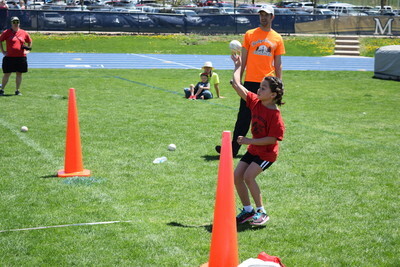 The kids can sign up to be in a dash, relay race, softball throw, long jump and more! 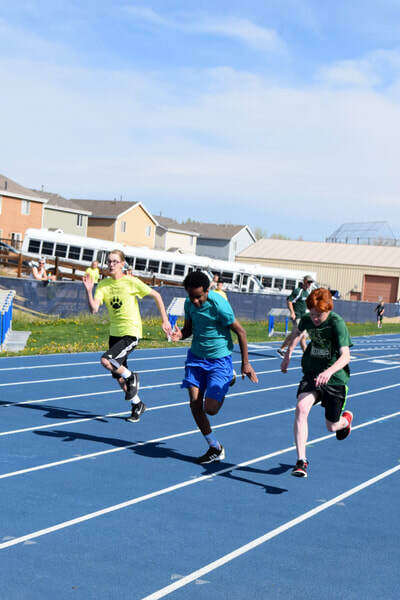 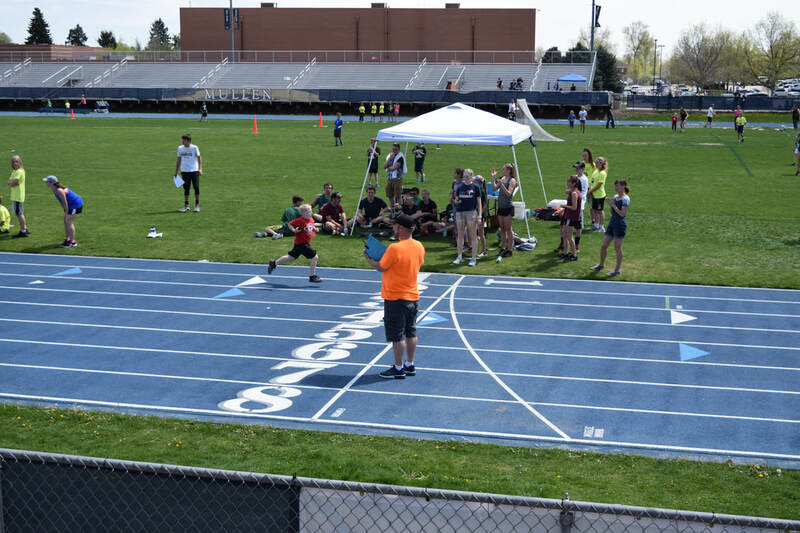 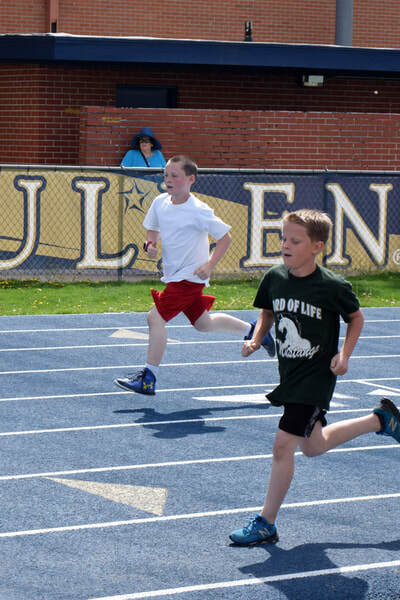 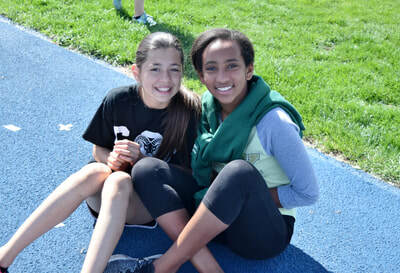 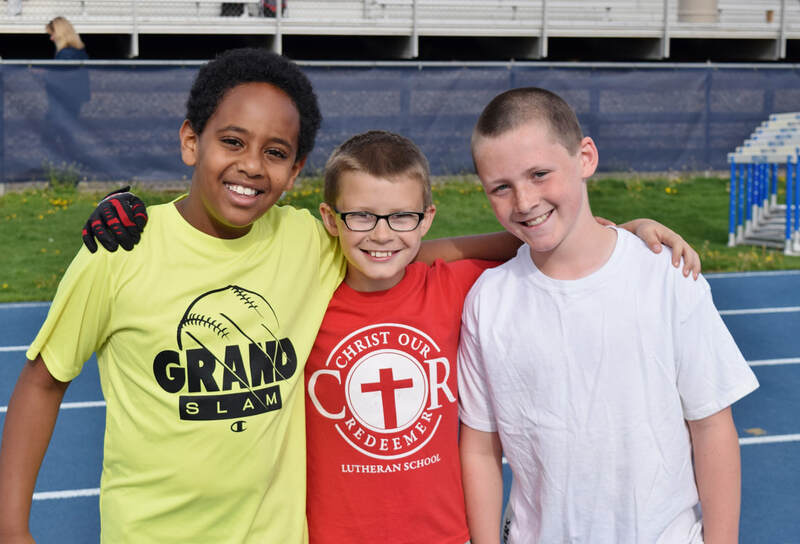 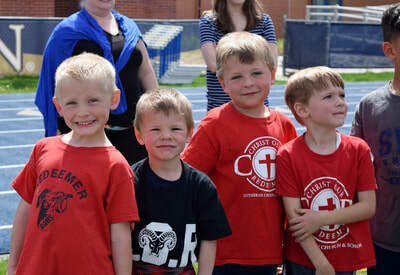 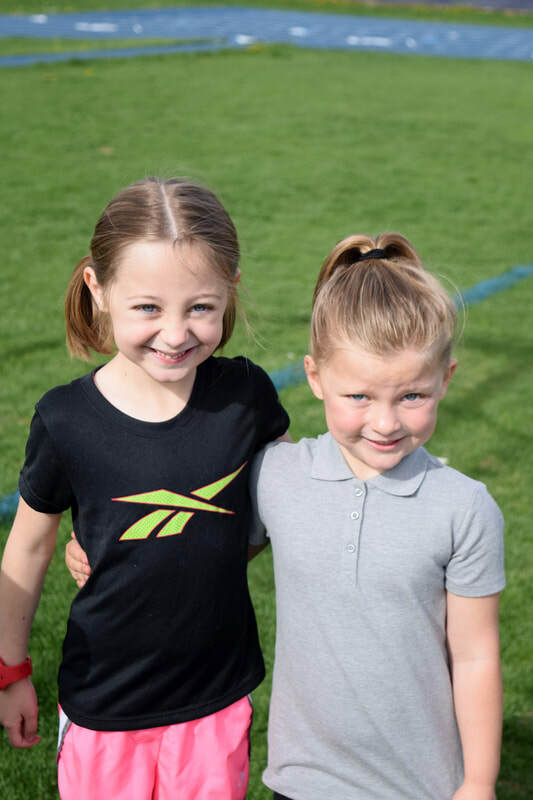 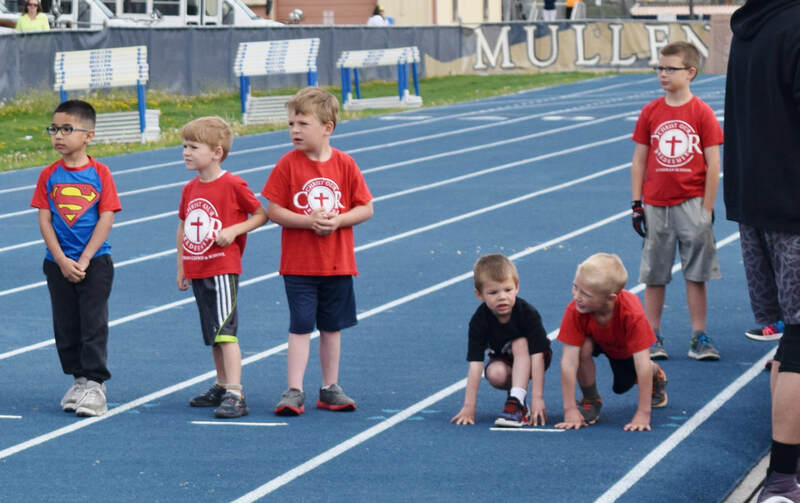 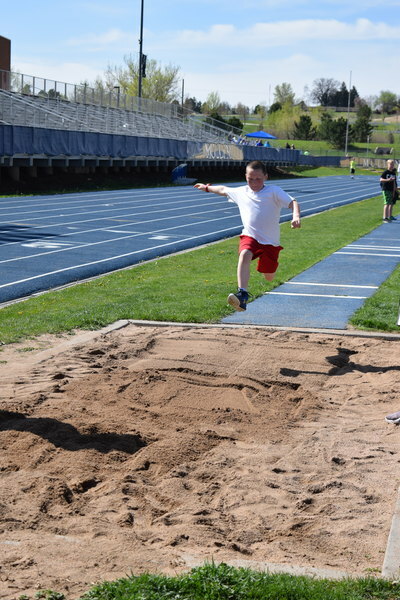 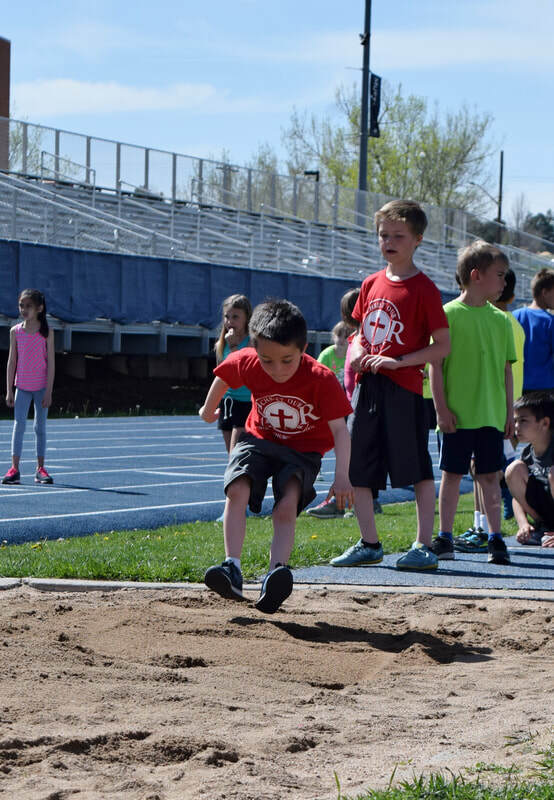 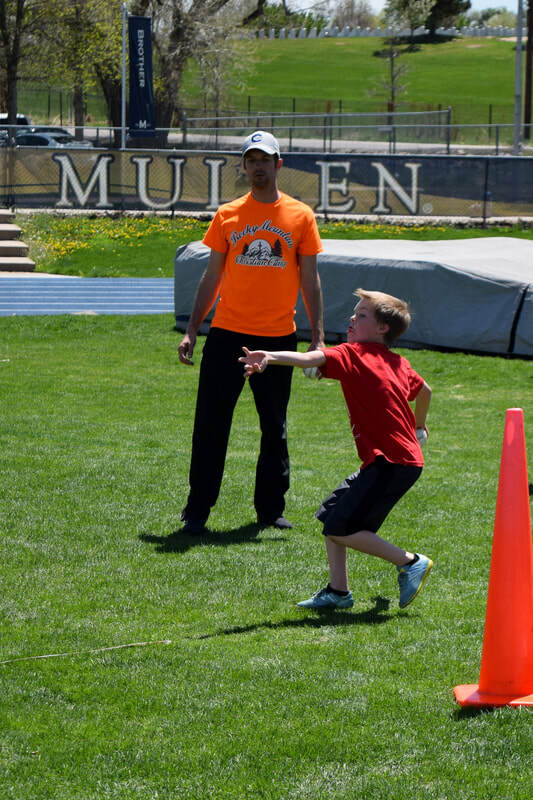 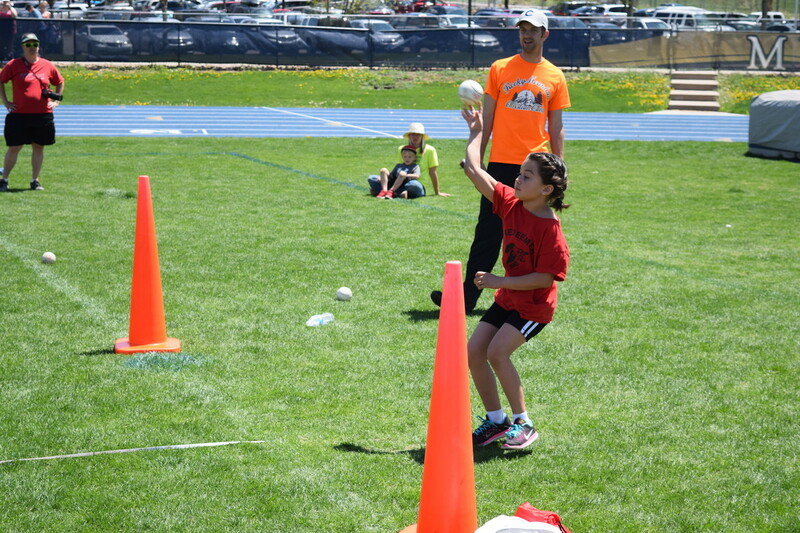 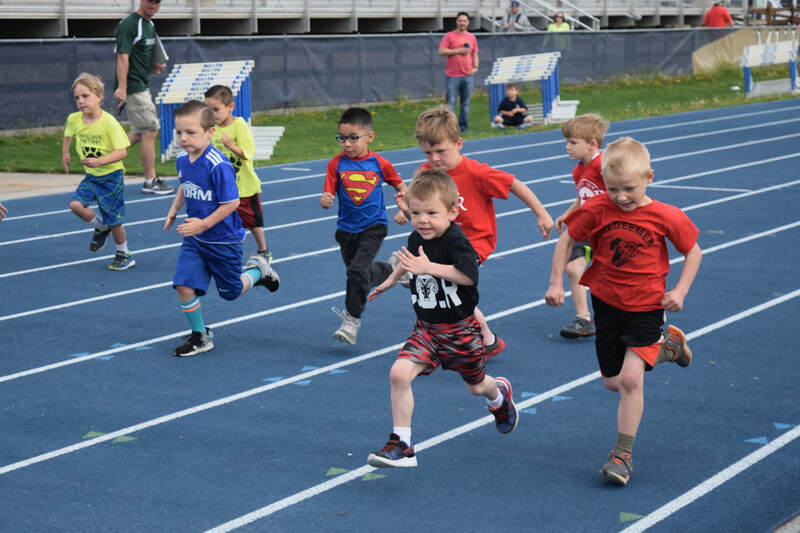 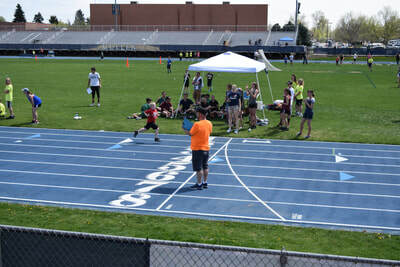 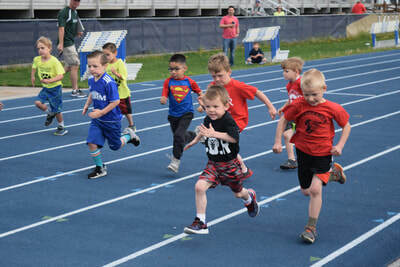 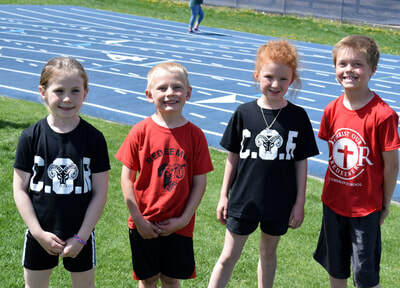 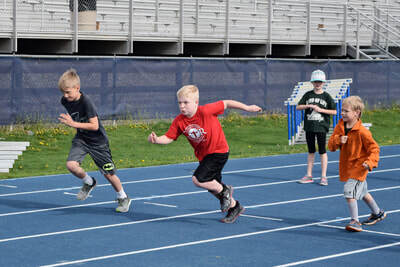 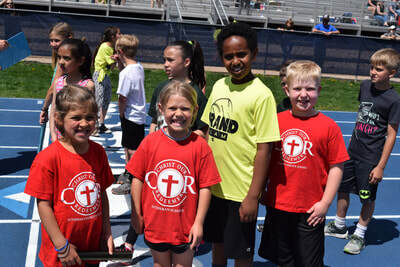 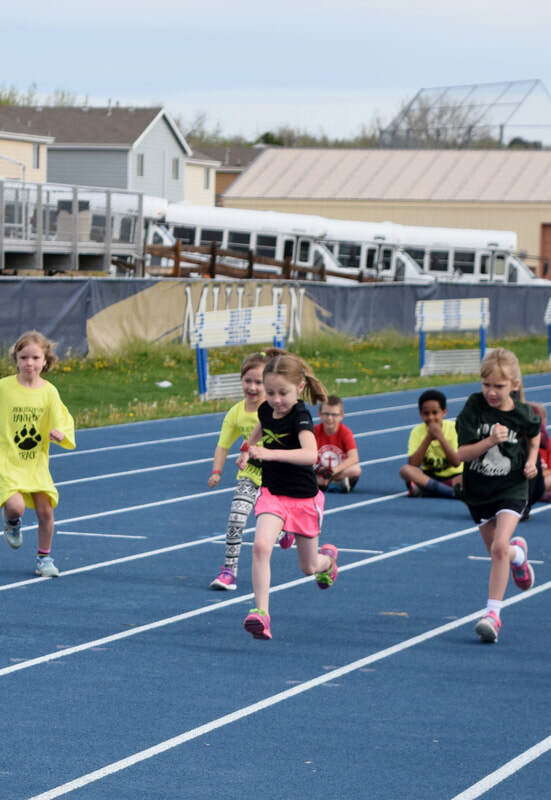 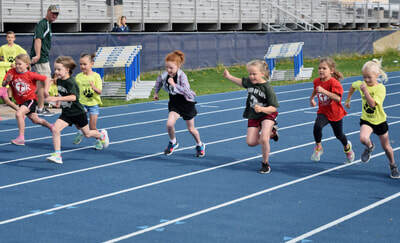 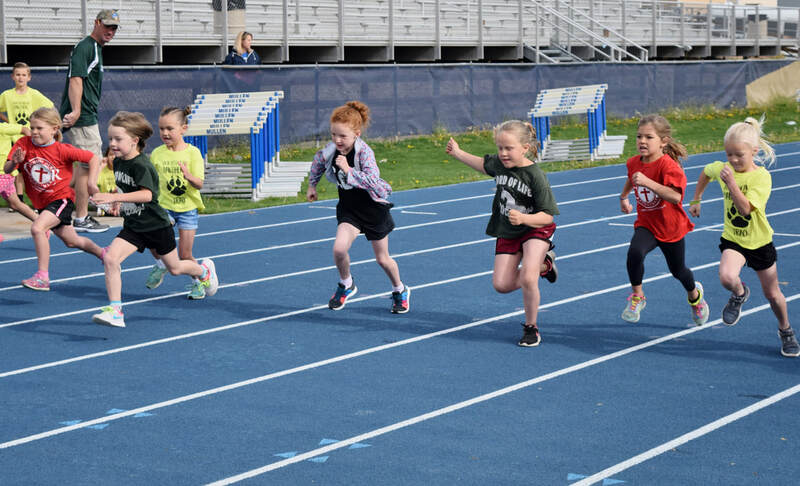 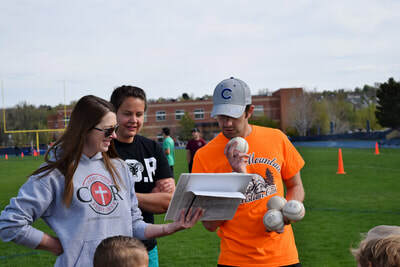 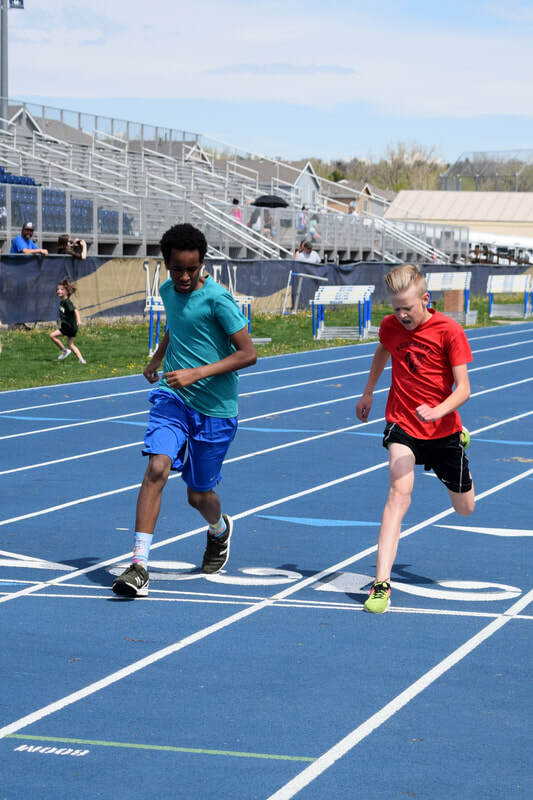 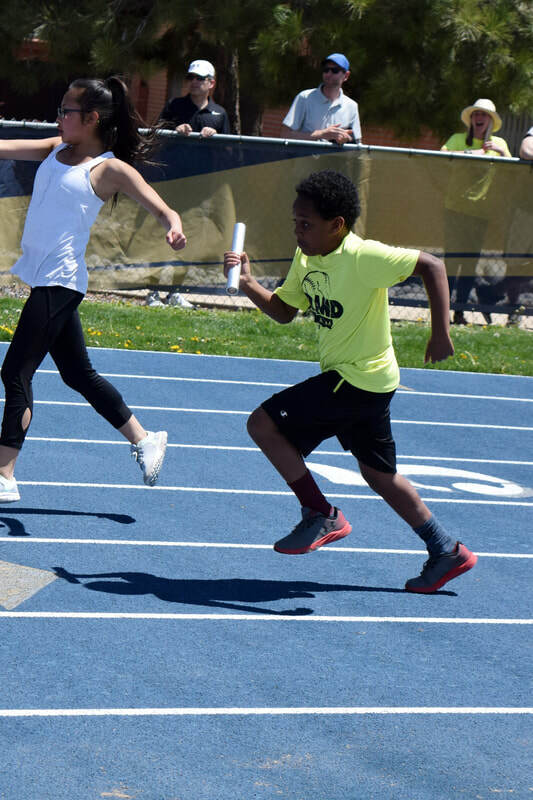 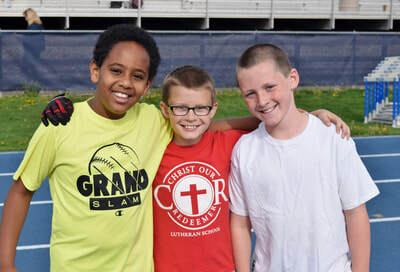 ​This year's Track and Field Day was held on May 5, 2018.